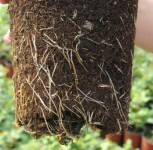 Upright growing shoots with leathery foliage. 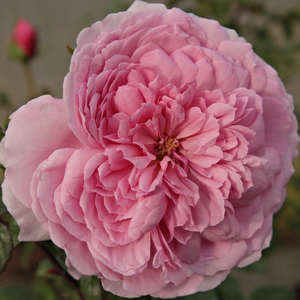 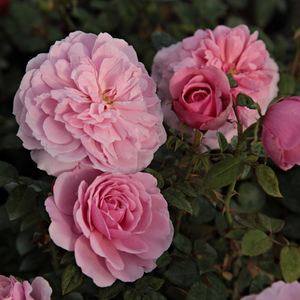 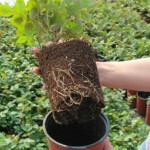 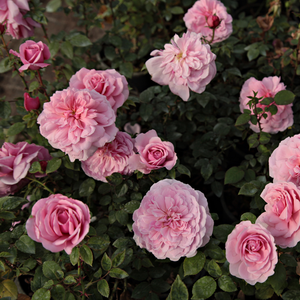 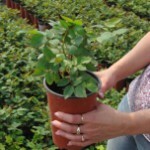 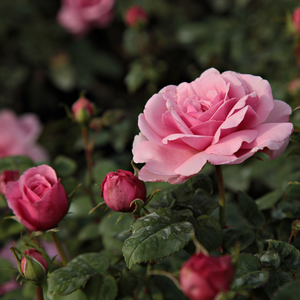 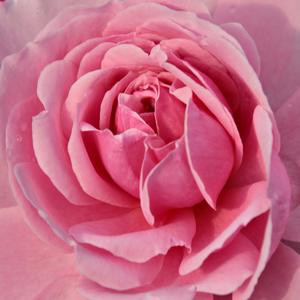 Upright growing shoots with leathery foliage.Creating higher rose beds which have countinously and abundant blooming. 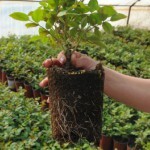 Profile: Upright growing shoots with leathery foliage.